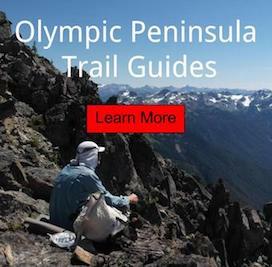 Question: If you could go on any trip into the Olympic National Park. Where would you visit? What time of year? Who would you bring? Please share you stories in the comments below.